Sites available near Alangar. 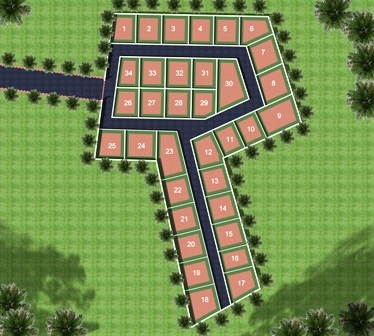 Just 50 Mtrs from National Highway. Site No 33,34,25 & 8 are already Sold out.